Meet Kevin, our new regional sales manager for Ontario ! HELLO KEVIN AND WELCOME ! CAN YOU INTRODUCE YOURSELF ? My name is Kevin Mac, I grew up in Toronto. I have more than four years of experience as a business development and account manager. I am a person who thrives in a fast-paced environment so I am looking forward to the opportunity to apply my technical experience and my creative problem solving skills at Weezevent. WHAT DID YOU DO BEFORE WEEZEVENT ? AND HOW DID YOU KNOW WEEZEVENT ? I worked in the sales and marketing industry for 4+ years doing business development and account management. I found out about Weezevent when I was looking at purchasing tickets for Just For Laughs event. WHAT IS YOUR ROLE IN THE COMPANY ? I am the Regional Sales Manager for Ontario for Weezevent. My role is to prospect, identify and close clients in this territory. I complete the team already settled in Quebec. HOW YOUR FIRST DAYS ARE GOING ? COULD YOU DESCRIBE THE CANADIAN MARKET ? The first days are going great, I am learning a lot about the company and the industry. The Canadian market has lots of potential with festivals/events happening year round and is pretty competitive with a couple of big players. 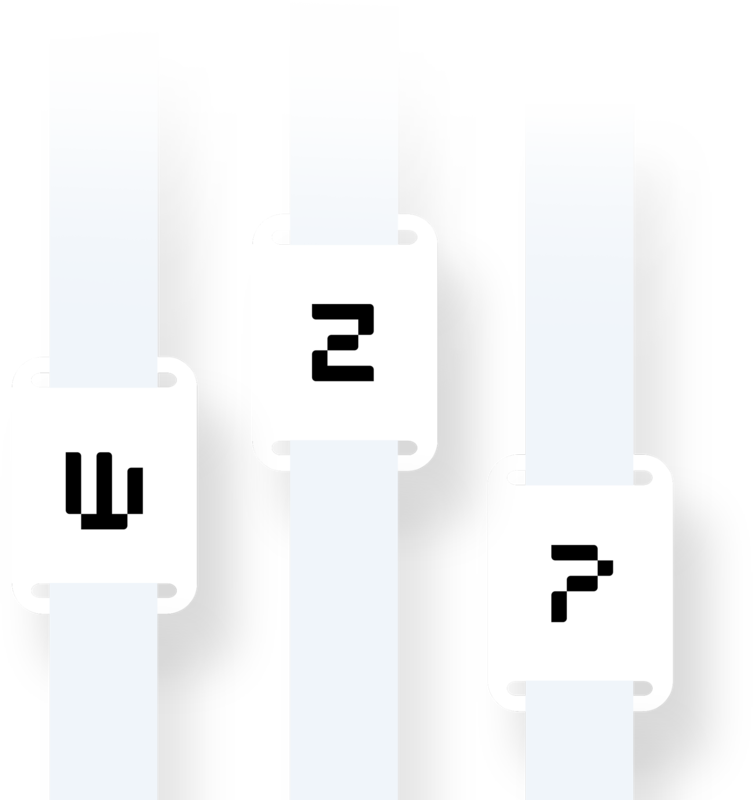 The cashless payment method is very new to parts of Canada, not a lot of events are taking advantage of this opportunity so it could be a good way for Weezevent to enter the market and distinguish itself from others. 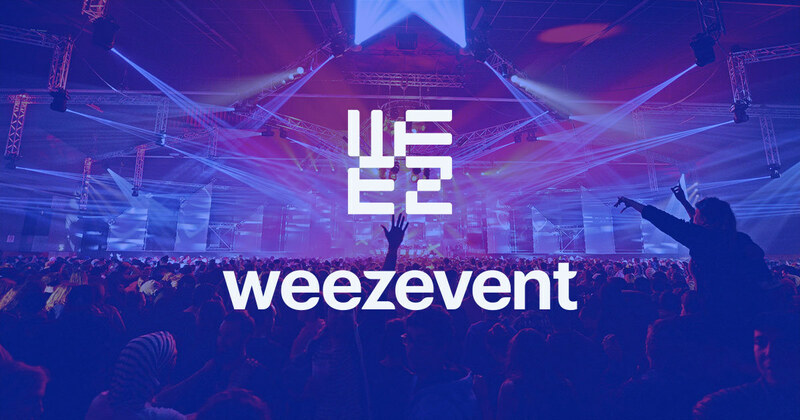 IN YOUR OPINION, WHAT IS THE MAIN ADVANTAGE THAT WEEZEVENT HAS, REGARDING THE COMPETITORS ? 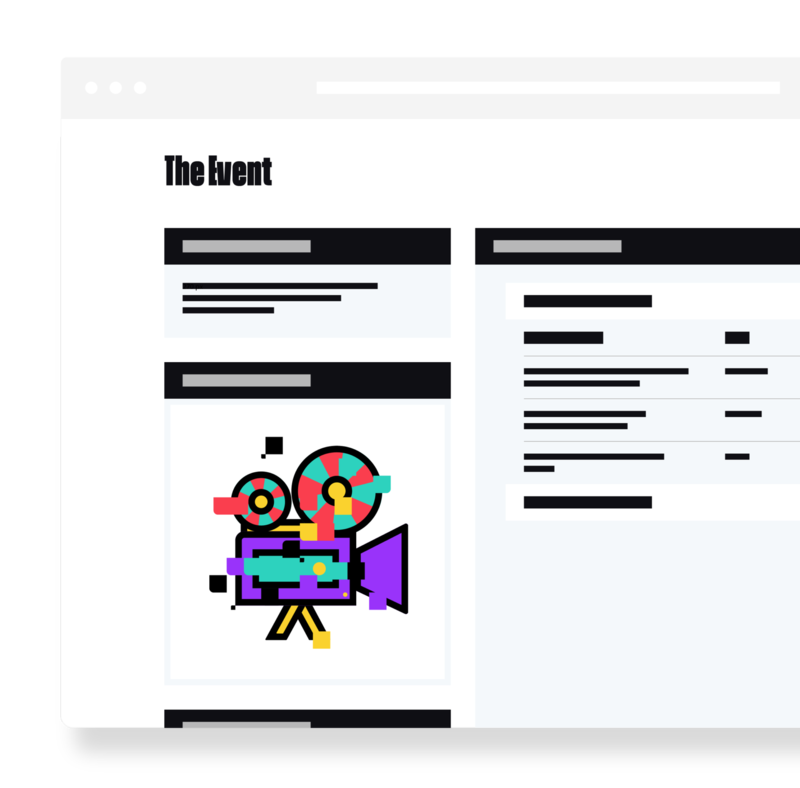 I think the main advantage Weezevent has, is that it has the lowest ticketing fees compared to its competitors and their platform is very user friendly for their clients. As I said, cashless technology is an opportunity with the experience and expertise we got. 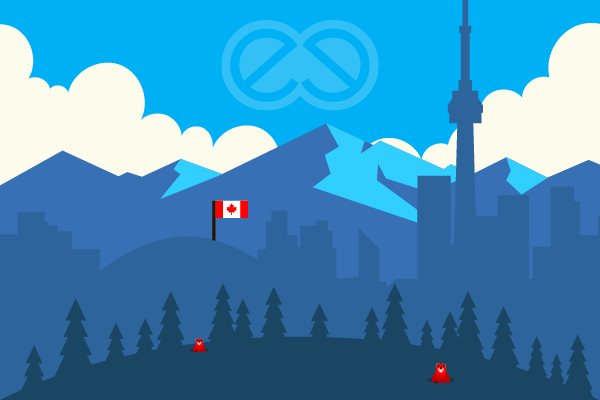 WHAT DO YOU THINK IS THE MAIN CHALLENGE OF WEEZEEVENT IN CANADA ? I think the main challenge for Weezevent is entering new markets. The company at this time, doesn’t have the brand recognition like its competitors have in Canada, but I am confident that this will change within the coming months. THANK YOU FOR ANSWERING OUR QUESTIONS, ANYTHING TO SAY TO CONCLUDE ? I am excited about the opportunity to work for such a great company with lots of potential. I can’t wait for Weezevent to become a household name in Ontario!